Here is another secret Shannon recipe! The first time I had these cupcakes Shannon made them for my son’s birthday. Amazing! 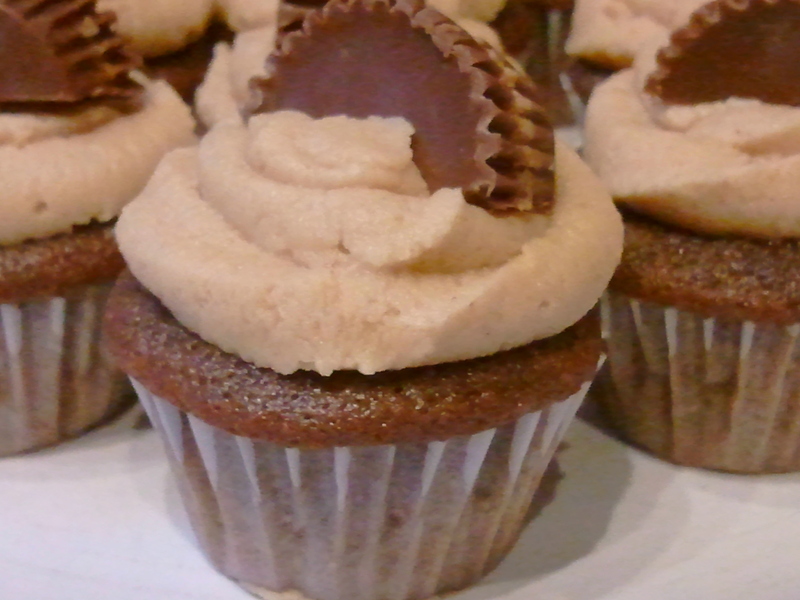 This is the last chocolate cupcake recipe you will ever need. They are moist and full of flavor! I made these for a little get together last night and decided I was going to stray from the chocolate frosting that these little gems are usually topped with. I also made them mini, because wouldn’t it be honest to say that to eat a whole cupcake is a big commitment? Basically, it’s a large piece of a cake. That’s a lot of calories! And I don’t know about you, but sometimes that first bite makes you look like a stinkin’ pig. You have to get the frosting and the cake together in that bite and sometimes it takes a big old, wide open mouth bite! It’s not very attractive, to say the least. With the mini’s you can take a bite or two and still look dainty and sweet. And you know for a surety you will finish it! The pictures are of my mini’s from the party and the 2 different kinds of frostings I made. So, consider yourself lucky. I will give you all 3 frosting recipes!! (My favorite still happens to be the chocolate frosting, but sometimes we have to be able to think outside the box, right?) So the top picture is a simple vanilla buttercream frosting and the second picture is a peanut butter frosting. Yum!! Melt semi-sweet chips in a microwave safe bowl at high for 30 seconds intervals until melted. (about 1 1/2 minutes total time) Make sure to stir after every 30 second interval. Set aside. Beat butter and brown sugar at medium speed in a mixer, beating about 5 minutes or until well blended. Add the eggs, one at a time, beating until just blended after each addition. Add the melted chocolate, beating until just blended. Sift together the flour, baking soda and salt. Gradually add to chocolate mixture alternately with cour cream, beginning and ending with flour. Beat on low speed until just blended after each addition. Gradually add 1 cup of hot water in a slow, steady stream, beating at low speed just until blended. Add vanilla. Place 36 cupcake liners in muffin tins, spoon batter evenly into cups, filling them 2/3 full. Bake for 18 minutes or until a toothpick inserted comes out clean. (If you are making mini cupcakes, this recipe will yield about 95 mini cupcakes. 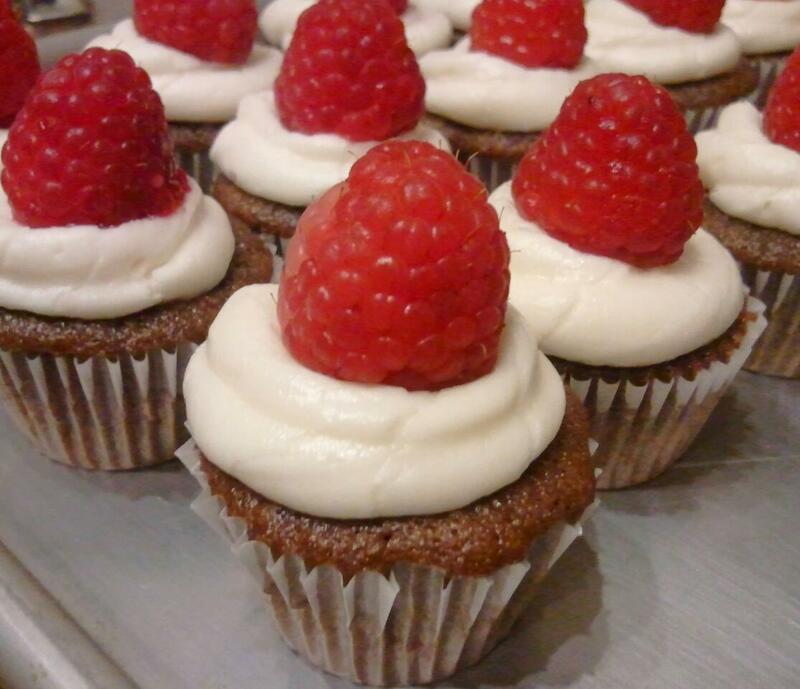 Bake for 8-10 minutes) Remove cupcakes from tins and cool completely before frosting. Beat the butter for 4 minutes in a mixer. (set your timer!! 4 minutes happens to be a long time) Add 4 cups of powdered sugar, vanilla and 1/4 cup of the milk. Beat until all sugar is incorporated and smooth. (I will beat my frosting at medium high for a few minutes) Then add the sugar one cup at a time, using milk to thin, until the desired consistency is reached. Melt in a small saucepan the butter and chocolate. Pour melted mixture in mixer and add 3 cups of the powdered sugar and half of the milk. Beat until all sugar is incorporated. Then add sugar and milk until frosting is desired consistency.